Ready Apps LLC , Hiring for our pioneer mobile pharmacy product NEBKA +1 year experience talented, results-driven Sales Account Manager to actively seek out and engage customer prospects. Having a car is a must. 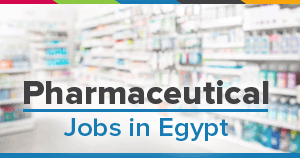 Pharmaceutical industry background is a plus. Negotiate agreements and keep records of sales and data. Perfect language skills English, Arabic. Ready Apps is a software house established based on a long professional experience varying between Software Development, Management, Business Development and Marketing plus a set of brilliant ideas that can make your life much easier and more fancy.